LOWELL, MA – Adjunct faculty members and students are celebrating a new labor contract that will bring key improvements to working and learning conditions at the Lowell campus of the University of Massachusetts, including access to health care benefits for senior adjunct faculty who teach a qualifying number of courses, major salary increases, and access to dedicated, private meeting spaces for students and faculty to discuss instructional purposes. The union also defeated attempts by the University to take away adjunct faculty’s control of their own syllabus and textbook selection and attempts by the University to significantly raise parking fees paid by adjunct professors commuting to campus. Adjunct professors, who teach an increasing percentage of courses at UMass campuses and across the country, have made national headlines in recent years for unionizing in the face of substandard wages and a lack of benefits. Adjunct professors at UMass Lowell had voted to join the United Auto Workers in 2010. The tentative agreement reached after negotiations that stretched to 2AM on Tuesday morning will be their second contract since organizing. Approximately 500 adjunct faculty and thousands of students will benefit from the new and long overdue investments the contract will secure for the UMass Lowell campus, all on the heels of a controversial move by UMass President Meehan earlier this year to spend millions purchasing the failing Mt. Ida College. The new deal makes significant progress towards equitable working conditions for the adjunct professors at UMass Lowell, who in recent months waged a vigorous public campaign proving that students and adjunct professors in Lowell were subject to inequitable treatment under the administration of UMass President and former U.S. Congressman Marty Meehan. The tentative contract agreement is expected to be ratified by members of the UMass Lowell Union of Adjunct Faculty through a vote conducted over the course of November 13 and November 14. That campaign culminated in a protest at the UMass Board of Trustees meeting where Meehan was presented with a failing “report card” by adjunct professors for his failure to provide comparable benefits and pay to their peers at other campuses. 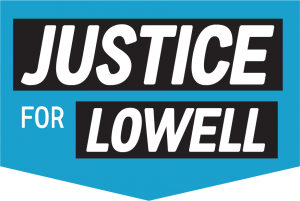 Adjunct professors had announced plans to host a “Justice for Lowell” rally outside an appearance Oprah Winfrey had been scheduled to make at the Tsongas Arena on November 15. Professors were planning to publish an open letter to Winfrey in national newspapers asking her to intervene against what they considered to be unequal pay for equal work, a lack of access to health care, and other injustices faced by adjunct faculty at UMass Lowell. administration to artificially cap the number of courses a professor was allowed to teach, even when teaching additional courses would benefit students. The union maintained that the cap had been installed to prevent professors from qualifying for benefits. The Charge lead to an agreement that included a requirement that the Provost provide written notice that there is no cap. After going years without raises, UMass Lowell adjunct professors will make significant progress on a pathway to equity with other campuses including through raises that will total between 18.14% and 19.32% over three years. • Senior adjunct faculty will get a 10% differential on top of base pay. • Under the new contract, faculty will be able to achieve senior status more quickly. The union also fought back against attempts by the university to strip away rights and benefits from senior faculty. • After years of not being eligible for social security or state retirement benefits, senior faculty teaching a qualifying number of courses will for the first time be eligible to receive state employee retirement benefits. • For the first time, adjunct faculty, who often make a living by teaching at multiple campuses and universities, will receive a 10% cancellation fee when courses are cancelled by UMass Lowell. 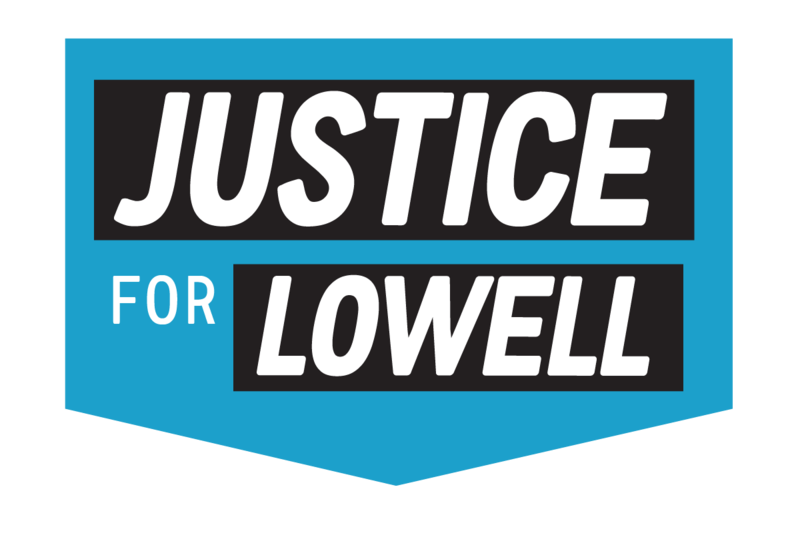 For more information visit JusticeForLowell.org.